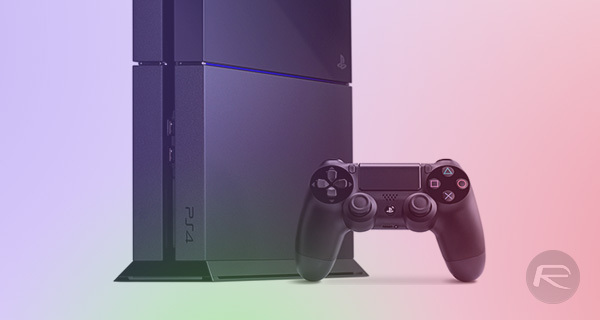 Sony will unveil its much talked about 4K-capable PS4 Neo next month, according to Vice Gaming. The publication reports that Sony will show the new iteration of the existing PS4 during an event pencilled in for September 7th, although it’s unlikely that the machine will be released at that time. A release date is as yet unknown. The updated PS4 will be a more powerful version of the same PS4 that has been on sale for a few years now, with the additional grunt set to be used to increase the maximum resolution that the machine is capable of outputting. 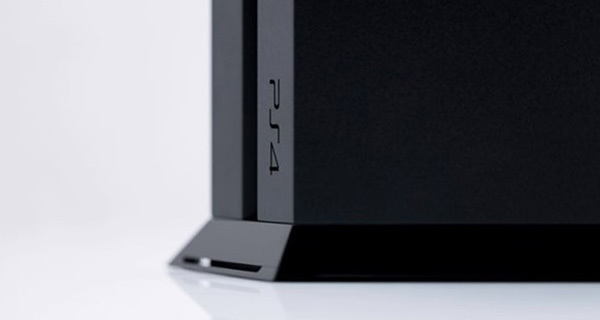 Current PS4 consoles can push a 1080p signal to the screens they are connected to, but the updated PS4 will be able to handle 4K, promising a better, and certainly sharper gaming experience. Sony has already confirmed that the new PS4 is in the works, and importantly it also confirmed that existing PS4 games will work on the updated machine. In fact, games will be fully compatible across both PS4 consoles, Andrew House, Sony Interactive Entertainment’s CEO confirmed a couple of months ago. That is important, because having two PS4 consoles on sale at the same time – something else House has already confirmed – would very likely prove confusing for consumers in the marketplace. In fact, just the thought of such a thing made us come out in a cold sweat. PC gaming is often lambasted for its compatibility issues, and Sony is right in ensuring a similar issue doesn’t arise with its two PS4 offerings. Sony isn’t the only company re-releasing existing hardware. The Xbox One S is a refreshed release of the original Xbox One, and although the new console can only handle 4K output for video playback and not games, there is another upgrade coming to the console next year that promises the same for the latter. Sony will not want Microsoft’s “Project Scorpio” to have the world of 4K console gaming all to itself. I wish the specs are updated to match scorpio’s one ! Nah, I am fine with my PS4 since they will work with both. 4k is too early and not ready for few more years or so. No bother. I m happy with mine. Few years? In case you havnt noticed, 4K is here now. There are 4K blu ray disc (only 30$ too), players, and almost all the Tvs sold now are 4K (as low as 400$ for 50′). Its becoming mainstream at a rapid pace. They will be close if Sony releases the 5.5Tflop version. No, I am talking about tv shows. Many of them are in 480p,720p and 1080p. None are in 4k just yet. That’s what I am talking about and I am not talking about blu rays and tvs itself. Till today there no PC power capable with those specs, Can we say Consoles finally masterd the race ?